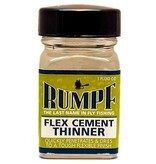 Rumpf Flex Cement Thinner is used to thin Rumpf Flex Cement if your Flex Cement starts to thicken or if you need a thinner application. 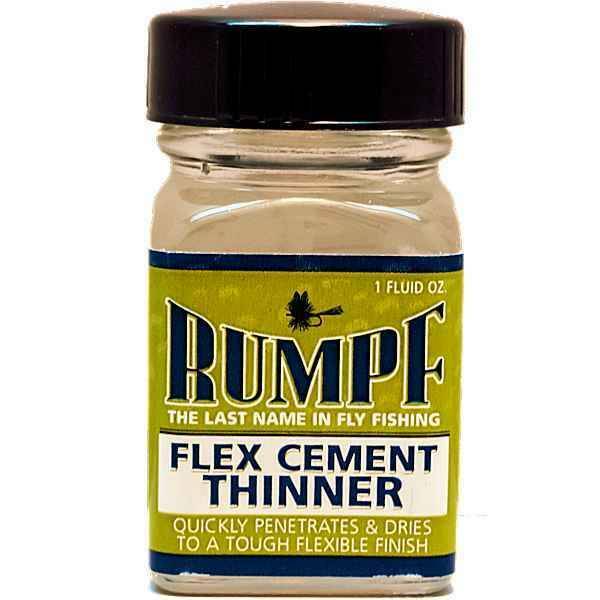 1 ounce. Ships ground.